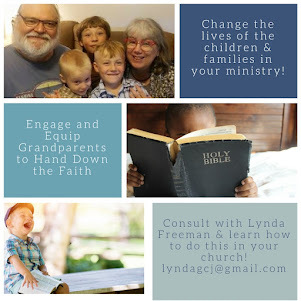 I've been talking about Grandparenting Ministry and how our churches need to engage, equip and encourage grandparents to pass on a heritage of faith to their grandchildren. Today I want to share something Steve and Valerie Bell shared with us at the Legacy Coalition meeting I attended last year. They said when it comes to raising children, parents focus on peace. They want to get through the day in as peaceful a way possible - a peaceful day is a good day. Parents need to provide a peaceful setting for their home; a peaceful place for children to grow up. Peace is the bottom part of a "triangle" - and gives a firm base or foundation for their family. 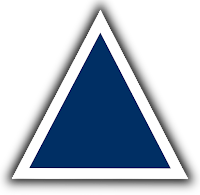 The "middle" part of the triangle is, "principle". Parents need to provide principles, standards for their children as they grow up, so they know right from wrong. Also an important role for parents. Grandparents, however; have a different role. 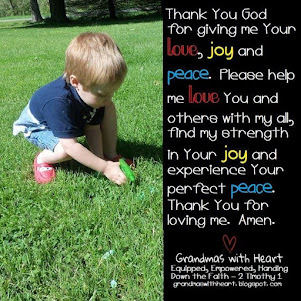 Grandparents need to provide, "personhood". 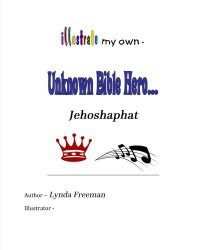 They do this by helping to give grandchildren a solid view of who they are, because however grandparents feel about and see their grandchildren is the way their grandchildren will feel about and see themselves. This part is at the top of the triangle. 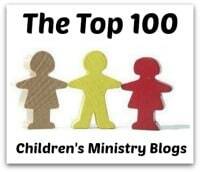 So, with these things in mind, the church - particularly the Children's Ministry - needs to equip parents to provide a solid foundation and know how to build on this, so their children will grow to know, love and follow God. 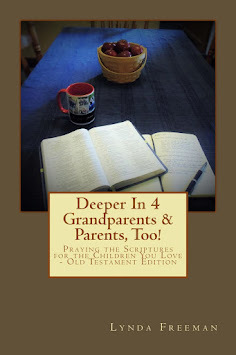 While grandparents can, and do, contribute to these things as well in passing on a heritage of faith, they also have a unique and special role in helping their grandchildren develop a Biblical view of themselves. 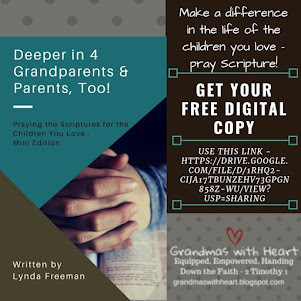 Let's focus on engaging, equipping and encouraging grandparents to pass on a heritage of faith and keep in mind their very important role of giving their grandchildren a Biblical view of who they are! 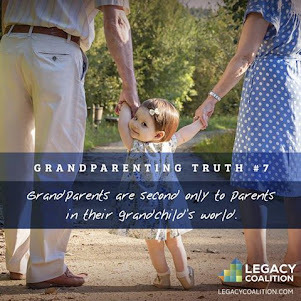 And, one way you can learn to do this is by attending the Legacy Grandparenting Summit. You'll find out all the details at this link, but at this Summit you will be able to hear Steve and Valerie Bell in person along with Chuck Swindoll, Josh McDowell, Jay Kessler, Gary Chapman, John Trent, Linda Ransom-Jacobs, Larry Fowler, Michelle Anthony, Tim Kimmel and more - yes, all these amazing speakers and more! 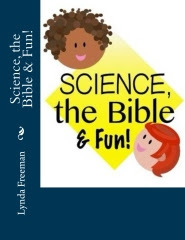 Plus, if you use my special code - Lynda16 - you will save $40 off your registration! 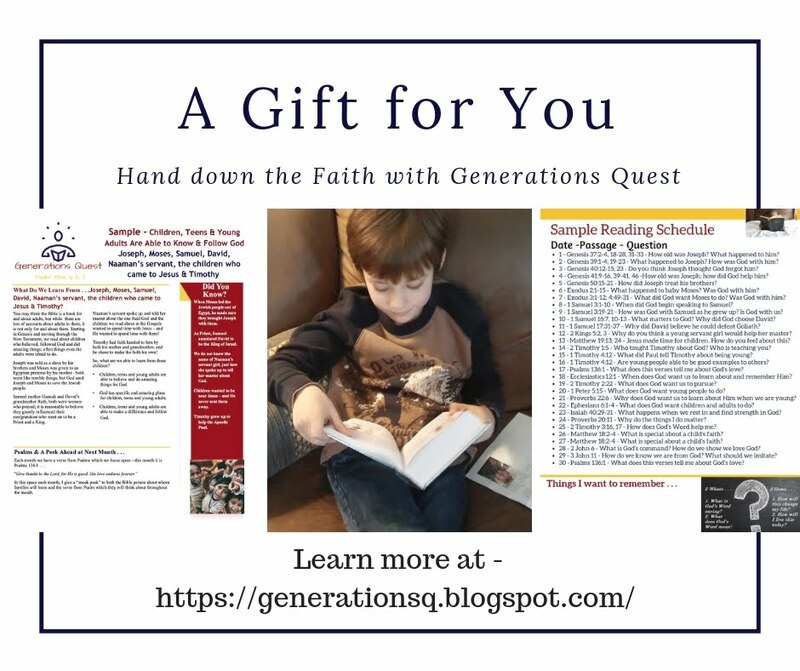 Check it out and please plan to join us - you, and the grandparents in your church, will be so glad you did!